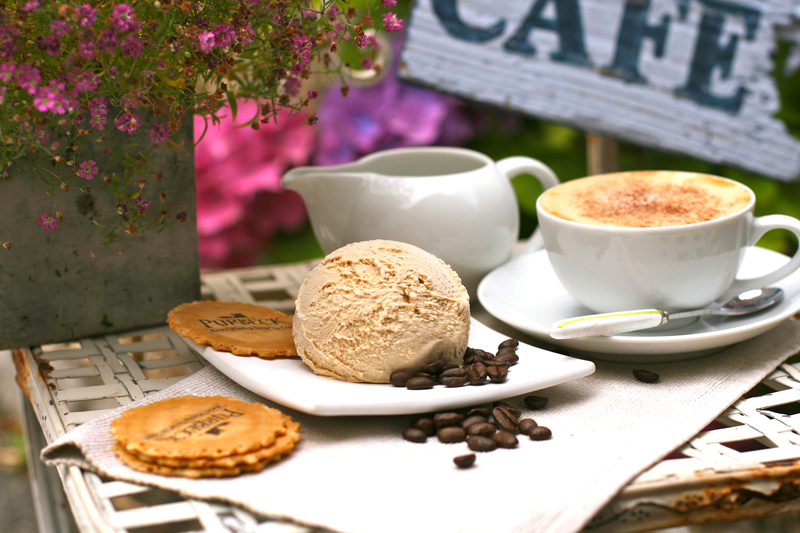 We’re very excited to share that we are now stocking Dorsets favourite… Purbeck Ice Cream. Serving as the perfect treat for those warm summer days, and even the rainy ones… after all, we brits love ice cream at all times of the year right? Our guests can enjoy Purbeck Ice Cream during their stay, which is served from our lovely dining area and bar. If you are looking for a relaxing, quiet place to hold a meeting and find yourself craving one of the nations best loved ice creams, then we would be delighted to serve you. Just ask a member of staff on your next visit!